Wanterpreneurs, excuse-makers, and those desperate to be liked, beware, we're living in a brave new economy and the rules have changed. In the third and final section, we'll discuss the formula to selling online, including: copywriting, benefits and features, the price escalation pyramid, and setting up automatic sales funnels. 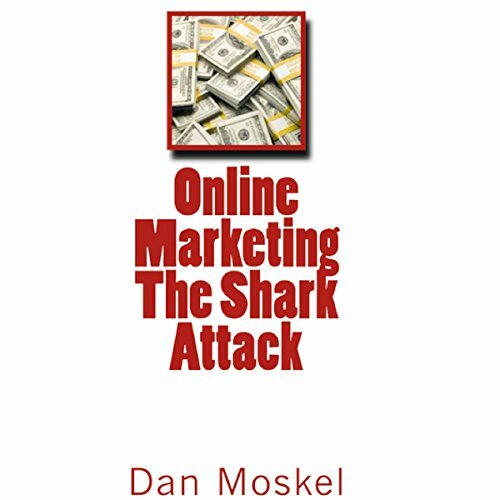 Are you ready to achieve maximum profits, and become the Shark in your market?